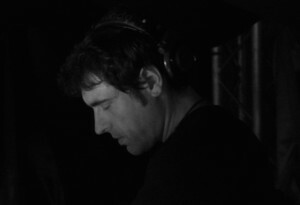 DiscJoker (aka Giuliano P) is a Producer & Dj – Tech House, Techno, ElectRock, House & Cross Over. He played since 20 years in the most important clubs in Rome and whole Italy. As a musician he is also a composer, arranger and bass player. “A reason to always have a smile … turn on creativity, innovation, savor the full sense of things, life … the primary colors and the infinite nuances, the seven magical notes, chords and the endless stairs … travel, learn, observe, learn, talk, play.